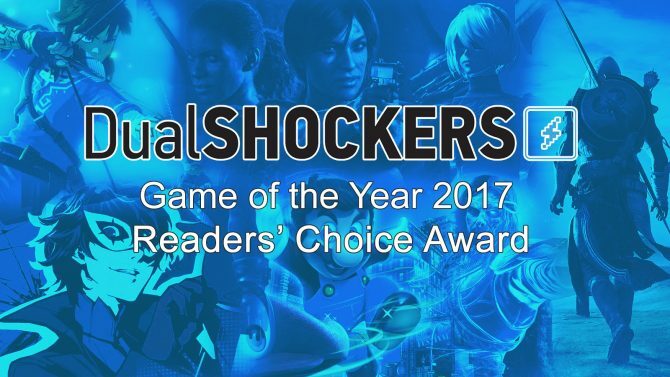 In the leadup to DualShockers' Game of the Year Awards, Features Editor Ryan Meitzler's top 10 games for 2017 include Zelda, Cuphead, and more. 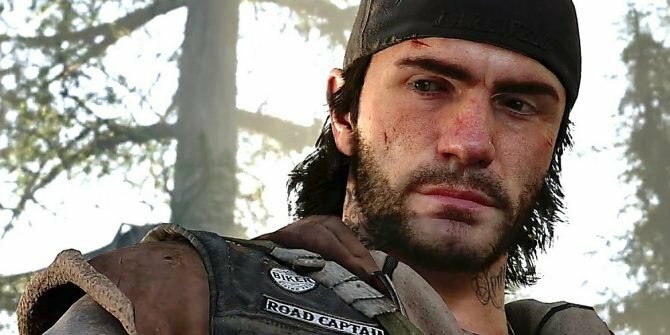 To say 2017 was an embarrassment of riches when it comes to video games is a massive understatement. Heck — I’m most likely going to be catching up with the majority of this year’s releases well into next year, and inevitably some games I just haven’t played enough of yet to consider adding here. Yes, that means some of the big ones: I’ve only put a few hours into Horizon: Zero Dawn, NieR: Automata, Persona 5, Prey, and plenty of other games I am (hopefully) planning to get to over the coming months. Heck, even choosing just ten games from this year to include on a “Top 10” was challenging enough. But given the overall bar of quality that 2017 provided for us for games, these are the ones I can safely say are my favorites from this year, and I look forward to seeing what the rest of 2017 brought us, and what 2018 will bring next. 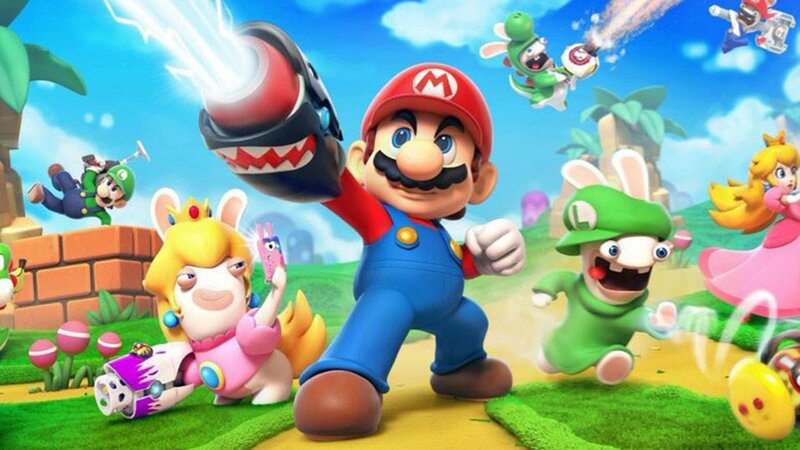 I’m sure I’m not the only one that thought it, but when the initial leaks…err…announcement of Mario + Rabbids: Kingdom Battle arrived, I was skeptical that Ubisoft would be able to deliver as wacky and bizarre an idea as a Mario & Rabbids crossover. But lo and behold, Mario + Rabbids turned out to be an utterly charming and bold addition to the Switch library that I just couldn’t put down. While you can boil that down to the game’s simple (but surprisingly deep) XCOM-like mix of strategy and roleplaying, the real heart of the game comes from its willingness to put a smile on your face. I’d know of course from the huge grin I had on my face nearly the whole time with Mario + Rabbids, and it’s a title I can easily recommend for Switch owners to take a chance on and be delighted by it. Check out DualShockers’ Mario + Rabbids: Kingdom Battle review. Coming off their debut title Bastion and following that up with the equally excellent Transistor, Supergiant Games had a tough challenge to pull off a hat-trick with its third title. Bastion and Transistor were praised for their lush art styles and challenging gameplay, the studio’s third title, Pyre, manages to be Supergiant’s strangest concoctions yet… in a good way. 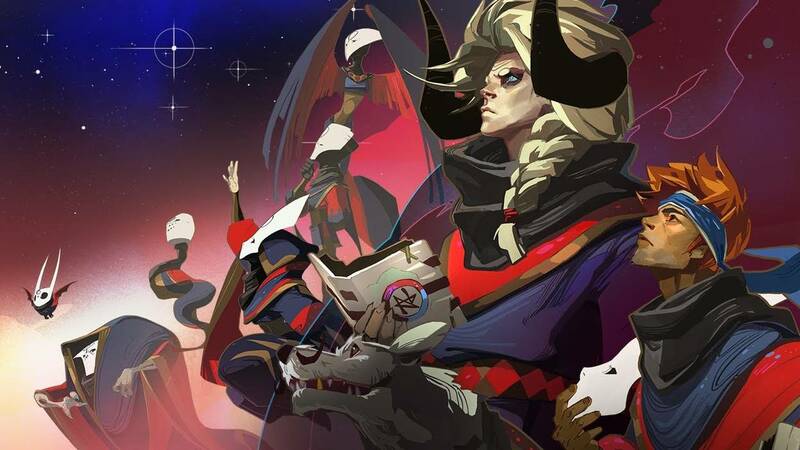 With Pyre, Supergiant brought together role-playing games and sports in a way that I don’t think I’ve ever seen in a game yet. Almost like a fantasy Rocket League, Pyre is an unexpected blending on genres that works magnificently and is bolstered by a strong roster of characters, a rich sense of storytelling and world-building, and a visual style that’s both beautiful and evocative. Check out DualShockers’ Pyre review. 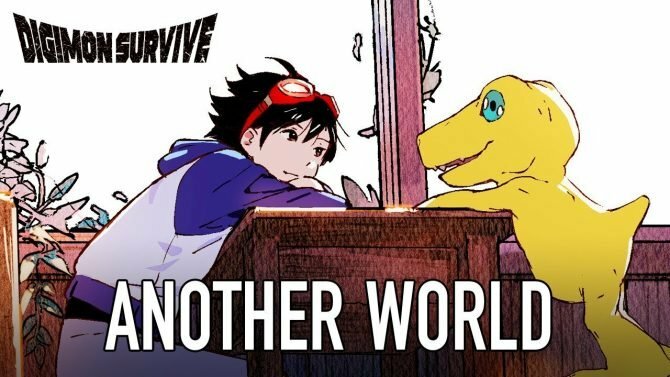 While 2017 was an all-around excellent year for games, one of the more emergent trends from the class of ’17 was that games have plenty of stories to tell. Games like NieR: Automata and Wolfenstein II: The New Colossus (which as it happens is next on this list) challenged players to experience deep and compelling narratives. 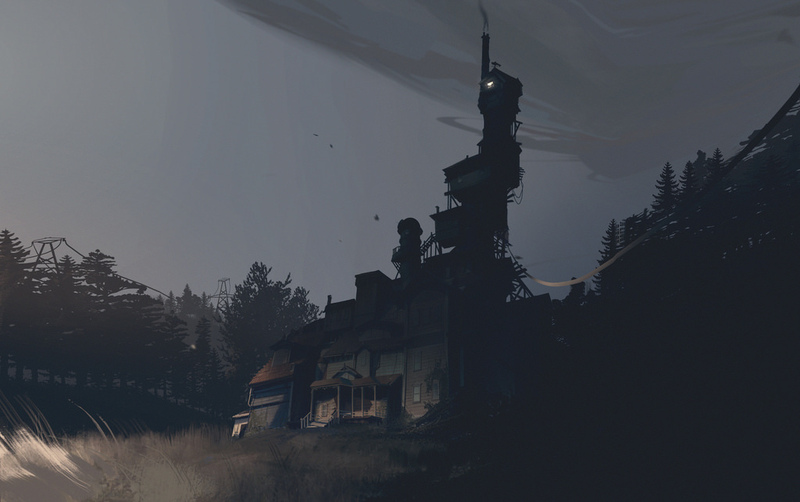 But when it comes to challenging the expectations of what games can do with narrative, Giant Sparrow’s What Remains of Edith Finch is easily one of the defining storytelling experiences in games this year. Modeled after a series of short stories where the titular Edith experiences the last few moments before each of her family members’ deaths, What Remains of Edith Finch is easy to call a quote-unquote “walking simulator.” But Edith Finch quickly proves it’s more than that, as in its brief two to three-hour running time, players experience over a dozen captivating stories of heartbreak, humor, tragedy, sorrow, dark comedy, and ultimately, hope. MachineGames caught me by surprise with 2014’s Wolfenstein: The New Order thanks to its bizarre and perfect blend of gameplay and storytelling, and I’m thankful that the studio doubled-down on those elements with this year’s follow-up, Wolfenstein II: The New Colossus. Continuing the rebooted storyline of the Nazi-killing avenger B.J. Blazkowicz, The New Colossus not only ups the ante as far as action and its penchant for bizarre and bleak humor, but also combined that with a genuinely harrowing tale of humanity at its best and worst. While the game’s subject matter is sure to draw some intentional (and unintentional) comparisons to current events, Wolfenstein II delivers a fast-paced, full-throttle first-person shooting experience, but importantly, makes all that Nazi-killing be worth a damn with a compelling and haunting story of rebellion under an oppressive regime. Mario games are not necessarily my cup of tea. Sure: I grew up on Super Mario Bros. (which definitely was the first game I ever played) and enjoyed a few games in the series on occasion, like Super Mario Sunshine and Super Mario 3D Land. But by and large, I wouldn’t necessarily be putting a Mario game on a top 10 list, much less two of them. However, 2017 changed that with the wild experimentation of Mario + Rabbids: Kingdom Battle, but most of all the incredible Super Mario Odyssey. Where Sunshine and 3D Land gave me occasional moments of fun and escapism, Super Mario Odyssey had me ecstatic every time that I played it. 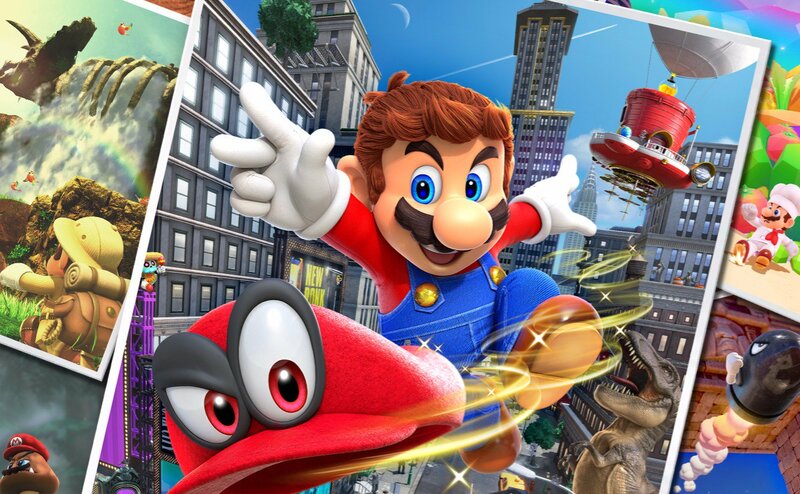 From the finesse of Mario’s jumps and platforming (which are the best the series has ever had), to the wonderful use of Cappy to “capture” enemies and use their abilities to your advantage, Super Mario Odyssey not only made me care for the first time in a long time about a series I enjoyed but never loved, and instead made me feel like I never missed a beat. Cuphead was a long time coming, and a lot of that time, I was a little worried. With its eye-popping dedication to creating an interactive version of a 1930s-era cartoon from the Disney/Fleischer-era, Cuphead could have been beautiful to look at but a pain to play. Over three years later since it was announced, Cuphead is still a pain to play, but in the best way possible. Finally released back in September after several years of anticipation, Cuphead was everything I wanted it to be and more. 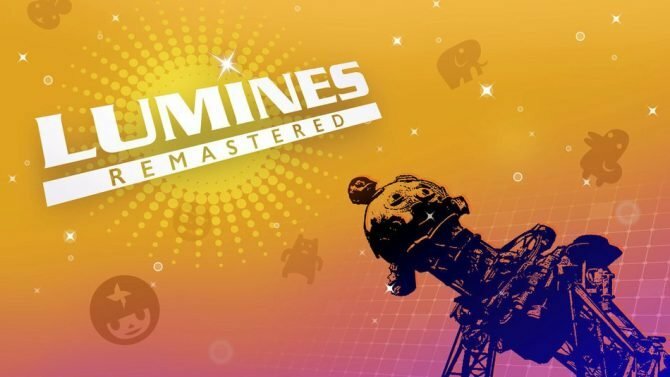 Visually it’s one of the most astounding games of the year (if not the most) thanks to its authentic frame-by-frame animation, but the game is no slouch when it comes to providing some genuinely challenging platforming and boss fights that might cost you a broken controller and maybe some hair. 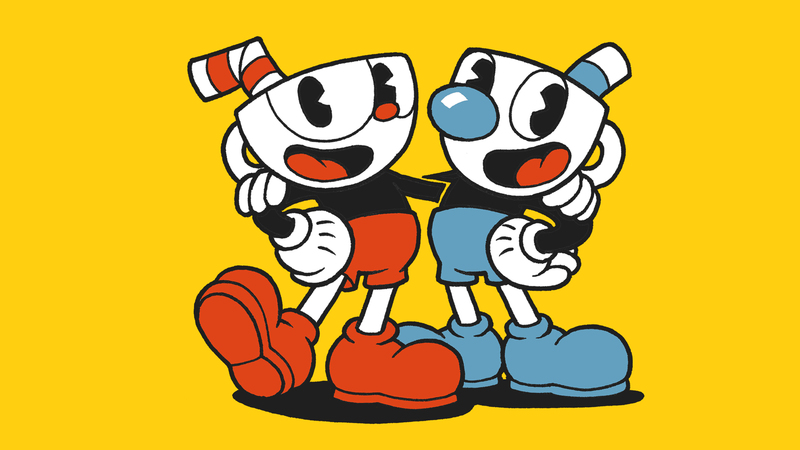 But through it all, it would be worth it for the type of game that comes once in a generation, and Cuphead is definitely that thanks to its merging of games and classic animation. I ended up coming late to the party on Hellblade and only played it just a few weeks ago, and while it has the benefit of being one of the more recent games that I played from this year, it’s the type of game that I see having a lasting impact on me for quite some time. 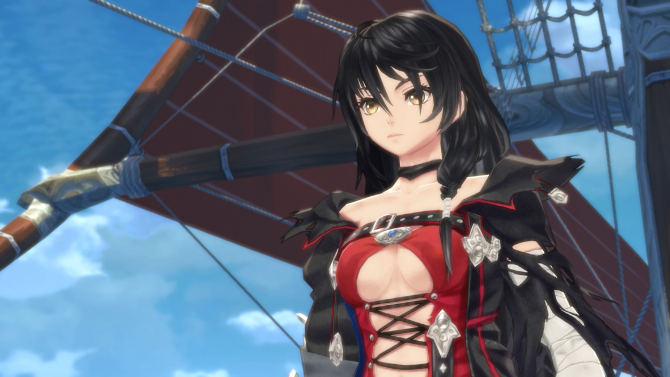 Having already been a big fan of developer Ninja Theory from their previous games like Enslaved: Odyssey to the West and DmC: Devil May Cry, I expected the usual level of craft and polish that Ninja Theory has demonstrated already for over a decade. However, what I didn’t expect was Hellblade to take that all to a new level. With pure visual fidelity that rivals almost any other major AAA release from this year, Hellblade is easily one of the most impressive-looking games of 2017, for sure. But Hellblade is more than just its looks as well: it’s also a compelling look into mental illness that’s at times hard to watch, but deep and emotionally-involved. It’s bolstered by an incredible performance from first-time actor Melina Juergens, and it features some of the most immersive audio design I’ve ever experienced before in a game. Hellblade is an experience that’s pretty short compared to the massive open-world titles that dominated much of 2017. 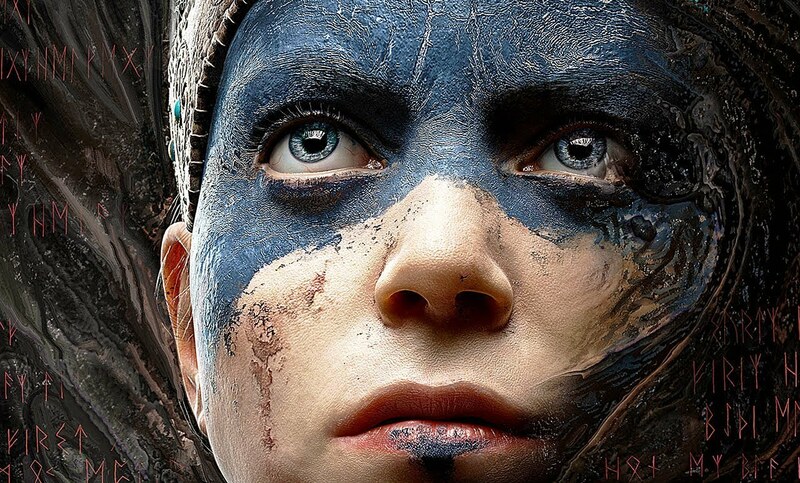 However, its impact is no less profound and Hellblade easily takes the crown not only as Ninja Theory’s best title yet, but as one of 2017’s most powerful narrative experiences. Check out DualShockers’ Hellblade: Senua’s Sacrifice review. 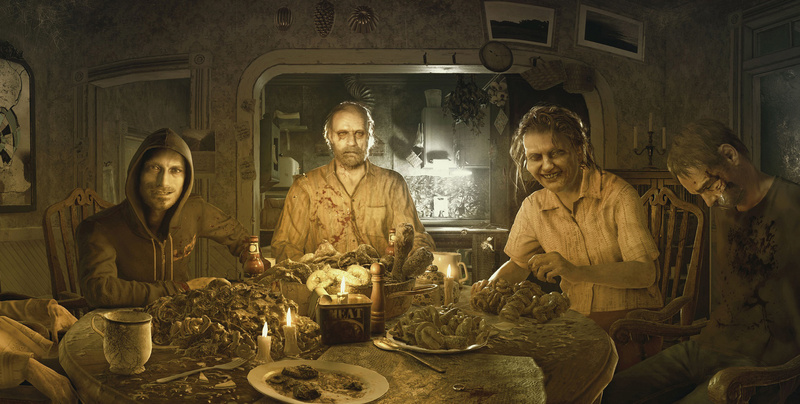 Capcom had a lot to prove with Resident Evil VII. Where Resident Evil 4 brought the iconic horror series to new heights, its follow-up titles — Resident Evil 5 & 6 — put too much emphasis on bumping up the action without keeping the heart of Resident Evil: namely, the scares. Resident Evil VII course-corrected that pretty drastically earlier this year with easily the most terrifying installment in the series in over a decade. While Capcom made a surprise announcement for the game at E3 last year and left just over six months until its release, there was definitely a lot to be hesitant about coming off the especially disappointing Resident Evil 6. Instead, Resident Evil VII reinvigorated the ailing franchise with new life. While the game makes some radical departures series traditions like the move to first-person, I could still feel the influence and history of the Resident Evil series guiding me throughout my playthrough of VII (which, thankfully, was not in VR). Like anyone else that played, I’m grateful more than anything that Resident Evil has found its way back home. As much as 2017’s games kept me exploring worlds that I never wanted to stop exploring, like Breath of the Wild‘s Hyrule or the various Kingdoms of Super Mario Odyssey, I kept coming back to PlayerUnknown’s Battlegrounds. Why? That’s a good question. By all accounts, PUBG is a mess — it’s riddled with technical bugs and issues, and is currently in the middle of a somewhat rough transition out of Early Access on PC, coming just after an exceptionally troubled debut on Xbox One last week. PUBG doesn’t have the sweeping, immersive stories that have come to define this year’s games. 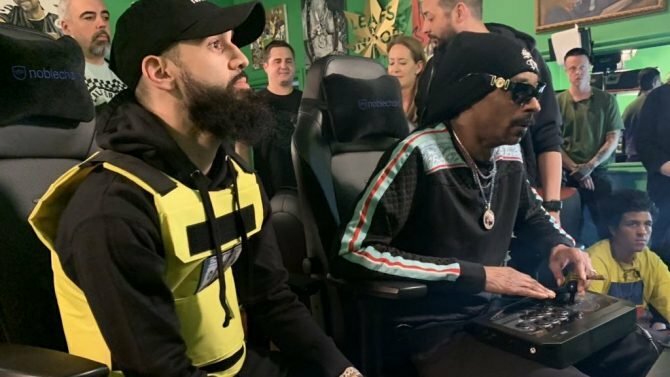 It doesn’t have a single-player campaign. It only has (at this time) two maps. 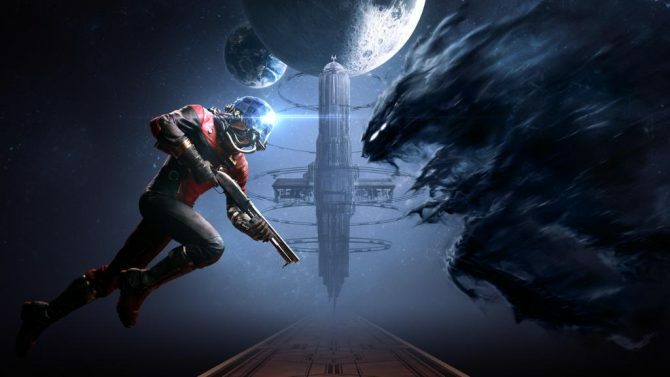 It has a terrible sense of progression and rewarding players with loot. And the list goes on. But it’s also the most fun that I’ve had with a game this year, bar none. After putting over 120 hours into the game since the summer, I continue to find flaws with PlayerUnknown’s Battlegrounds, but for every flaw I find, I also find two or three more attributes I love about it. 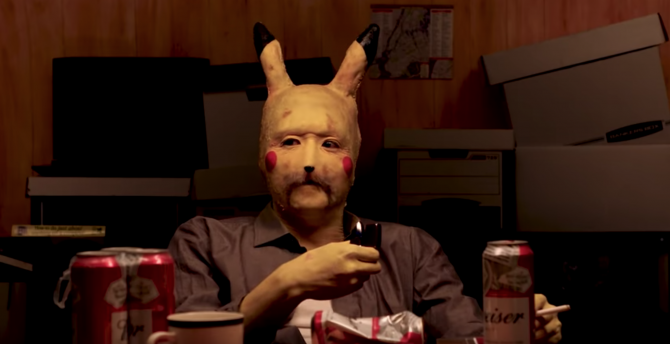 The intense “battle royale” gameplay is engaging, visceral, and full of endless possibilities to make every match a wildly different experience, and I don’t think I’ll let up on it anytime soon because of it. 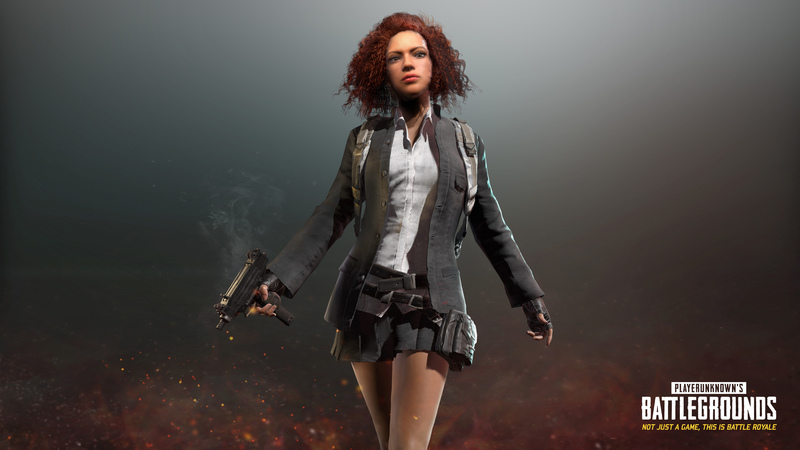 In the same way that Counter-Strike defined a generation of online multiplayer games and Minecraft showed the potential that Early Access can provide for developers and games over the long haul, PlayerUnknown’s Battlegrounds has already hit the ground running by taking the “battle royale” genre to another level, and with over 25 million players jumping into the battleground, I’m excited to see how PUBG gets even bigger and better in the years to come. PUBG isn’t perfect, far from it — but it’s also the most addicting and purely fun experience with a game I’ve had all year. Check out DualShockers’ PlayerUnknown’s Battlegrounds review. I was nervous about how Breath of the Wild might turn out. 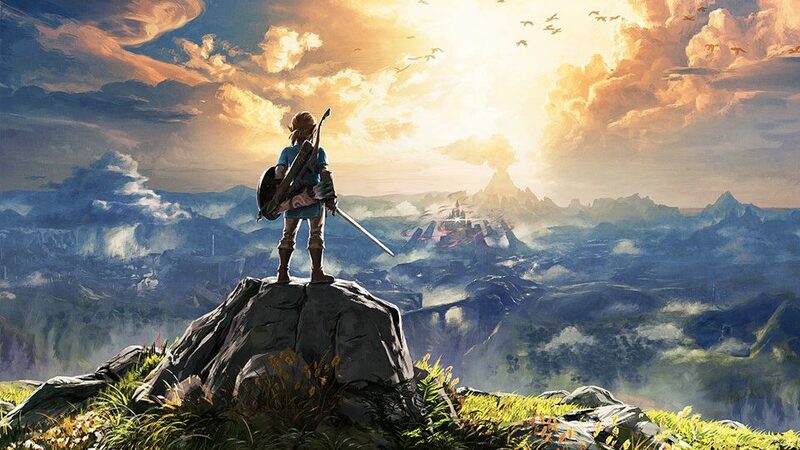 With Nintendo coming off a bit of a rough time with the Wii U and having not played some of the more recent mainline Zelda titles like Twilight Princess and Skyward Sword, the idea of Zelda going truly open-world was one I was both excited for if it was great, and dreading if it turned out to be awful. Thankfully, neither of those things happened. Instead, Breath of the Wild knocked it out of the park. 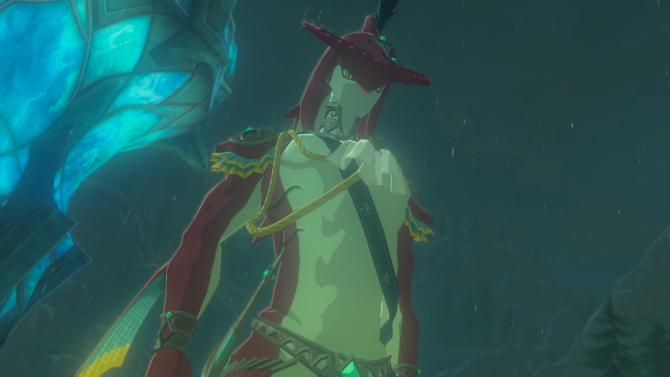 While Breath of the Wild served as both the swan song for the Wii U and the marquee title for the Nintendo Switch, what really blew me away about Breath of the Wild was its willingness to break from almost all of the traditions that the series (and to a larger extent, Nintendo) has held strong for over three decades. 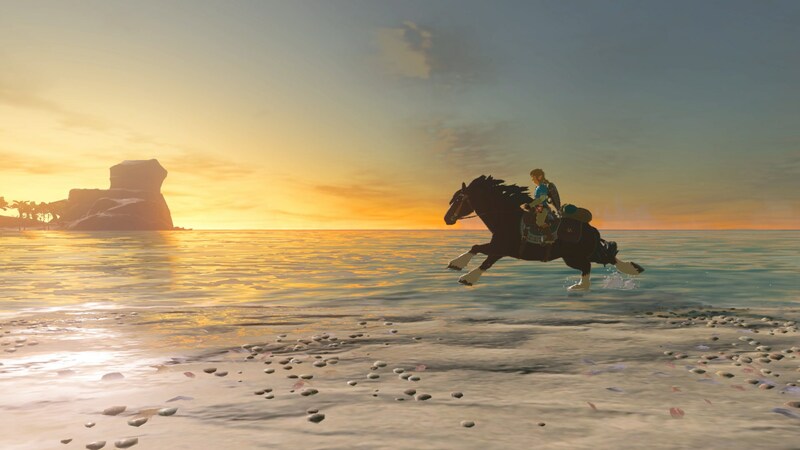 From an open-world that rivals the depth of Skyrim and The Witcher 3, to engaging with an environment in new ways that continue to show exciting new possibilities every day (as players are still uncovering the game’s secrets 9 months since it launched), Breath of the Wild‘s position between the Wii U and the Nintendo Switch is especially fitting in a way. While its design and visuals build on Nintendo’s strengths as both a hardware maker and a game developer/publisher, Breath of the Wild‘s mysteries, gameplay, and grandeur also reveal an exciting new path for Nintendo in the years to come.